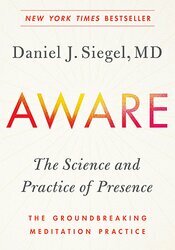 Daniel J. Siegel, MD, is a clinical professor of psychiatry at the UCLA School of Medicine, founding co-director of UCLA’s Mindful Awareness Research Center, and executive director of the Mindsight Institute. 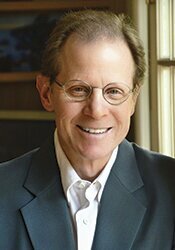 Dr. Siegel’s psychotherapy practice spans 30 years and he has authored three New York Times bestsellers: Brainstorm, and two books with Tina Payne Bryson, Ph.D., The Whole-Brain Child and No-Drama Discipline. His other books include Mindsight, Pocket Guide to Interpersonal Neurobiology, and many more. Dr. Siegel has been invited to lecture for the King of Thailand, Pope John Paul II, His Holiness the Dalai Lama, Google University, and TEDx.